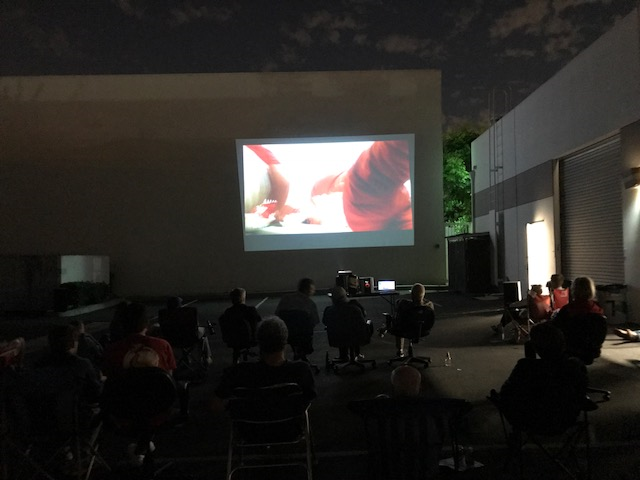 Customer Appreciation Night – Screening of the Movie Wind! Our annual customer appreciation night was a massive success and everyone who attended is asking for more of the same! In case you missed it, we showed the famous, or infamous (depending on your opinion), movie Wind! 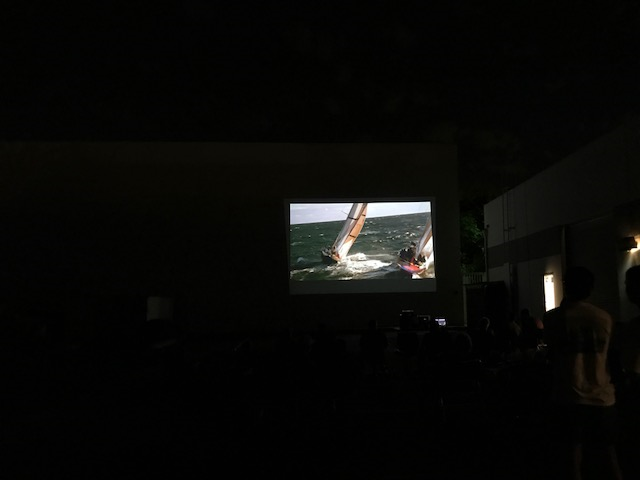 Here, at the Ullman Sails Newport Beach Loft, we projected the movie onto a wall outside and invited everyone to bring a beach chair and join us. We provided a Taco Cart, beer and wine, and some awesome raffle prizes! Olfree.com and Gladstones Long Beach donated some special prizes and Ullman Sails Newport Beach gave out a good amount of schwag. Make sure you follow us on FaceBook so you do not miss the next event. 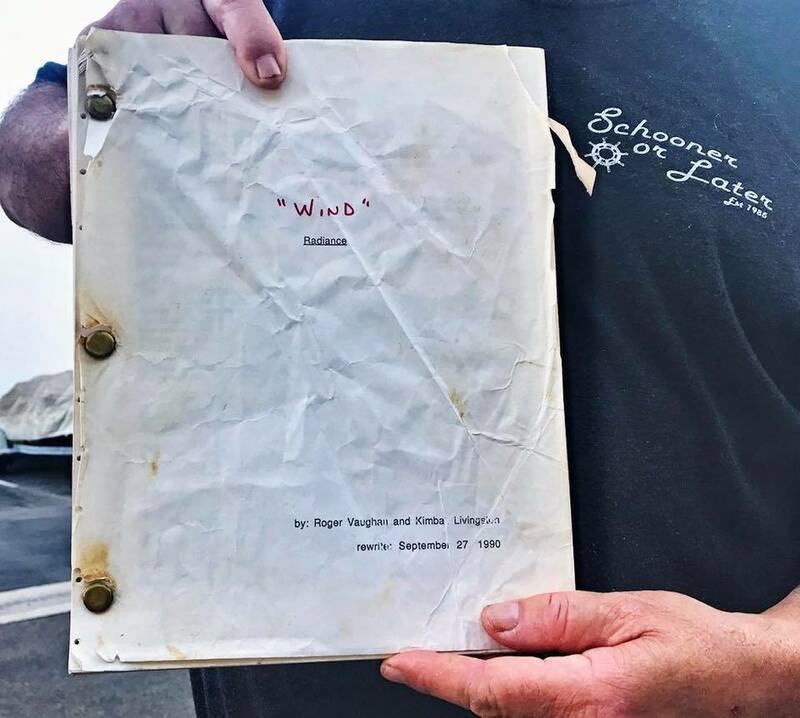 Original Script from the movie Wind!